Suitable for automated applications, these EQ containers from BITO feature a folding design to save on space in the warehouse. 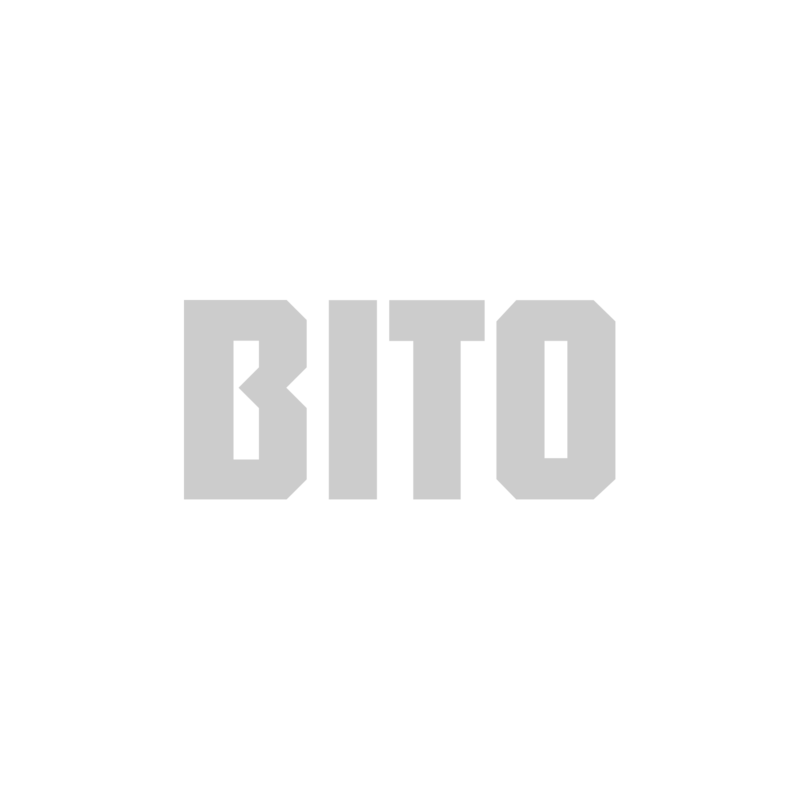 BITO's flagship EQ containers are space-saving solutions. They come in a range of sizes and two colours, suitable for all kinds of warehousing applications. With a practical ergonomic design enhanced and reinforced with ribbed or double bases, they make light work of storing and sorting material of all sizes. These boxes have been designed in collaboration with leading ergonomists ensuring a user-friendly design and first-rate functions that make quick work of storage and picking. When closed, a box takes 75% less space, saving floor space in your warehouse and in transit when it's not in use, and ultimately saving you money. Made of high-quality plastic, these foldable boxes come with BITO's 5-year quality guarantee, with all manner of reinforcements, including ribbed or double bottoms. They can also be fitted with lift handles to make managing them even easier. Resilient plastic housing also makes them an ideal choice for the food industry, comfortably handling temperatures that vary between -20 to +90°C. Sides lock open with a simple push of the thumb or the heel of the hand on the box shoulder. Developed in cooperation with leading ergonomicists. This alternative to open handle grips prevents unauthorized access to the contents and allows full use of the bin volume as well as easy handling. The clear-view label holder can be fitted on the short side or on the lid. Please specify.